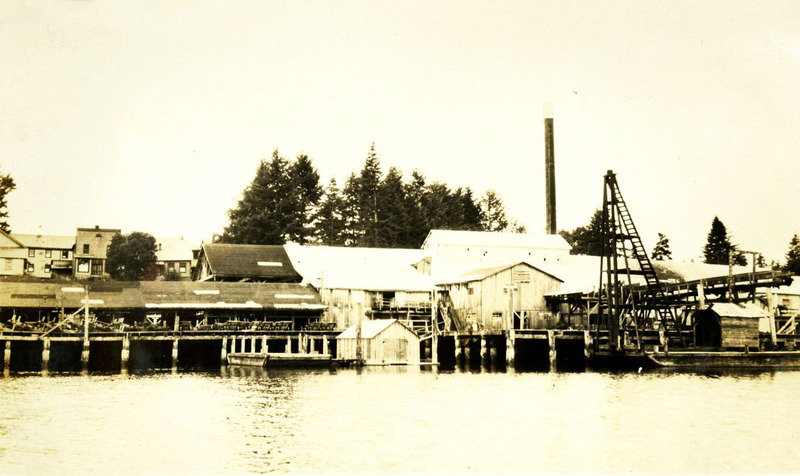 Photograph depicts a wharf. Photograph is adhered to a small black photo album page. 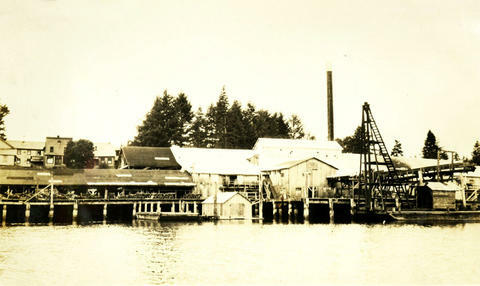 Below this photo is the hand written annotation, "Genoa Mill. BC.